Better Life Blog: My Publisher - Another FREE photo book! Every month I take a picture of Little Ditty. I use the same onesie. I did the same thing with JoJo. 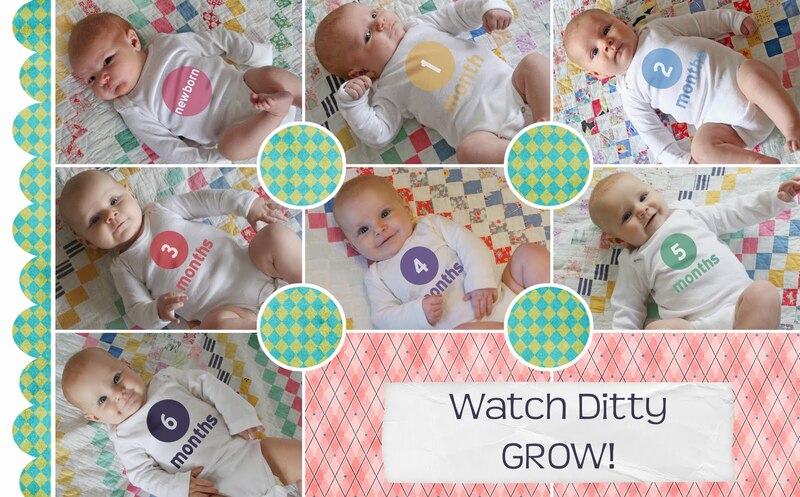 But what am I planning on doing with the pictures at the end of her first precious year? Put them in a photo book, of course! I'm planning on using MyPublisher because it is my absolute FAVORITE company to use. You can see a review I did here. But in a nutshell, the software is easy to use. Books can hold up to 100 pages. They have a NEW lay-flat page option that I can't wait to try! AND they give amazing coupons and discounts FREQUENTLY to their customers. In fact, today I have an offer for anyone wanting to try MyPublisher out. 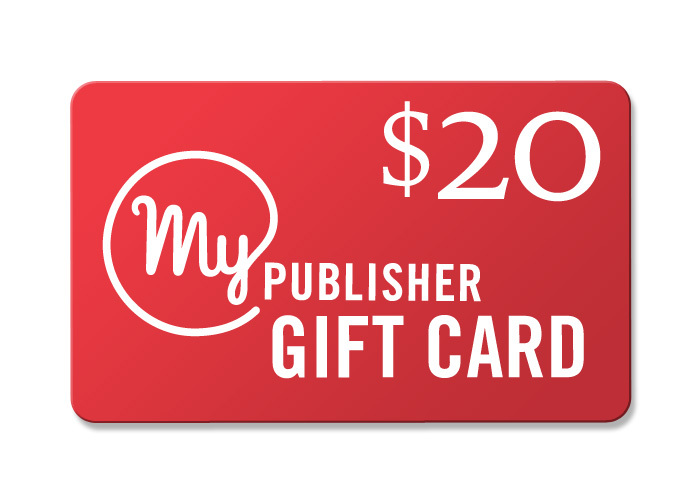 Click here to get a $20 Gift Card. I've bought the 5x7 pocketbook photobook before for $19.99. It's a great size and the quality is amazing. With this Gift Card, that book is FREE!